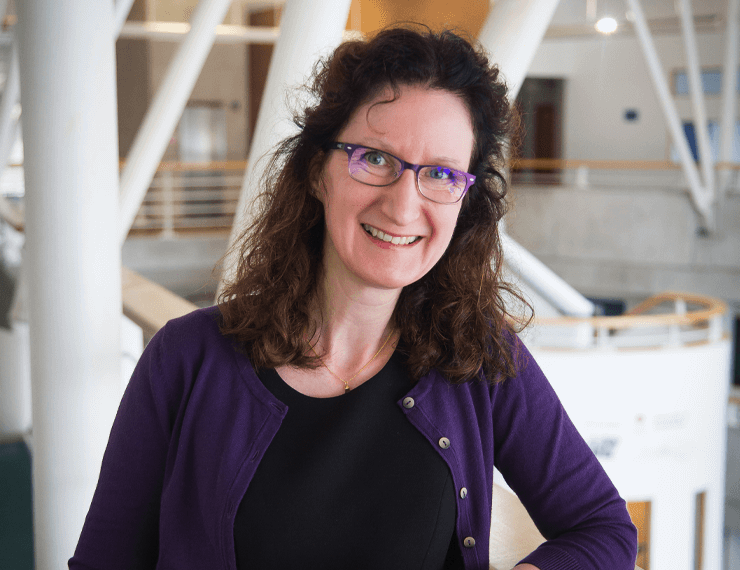 We are honoured and excited to announced that Professor Angela Smith (Sunderland University) will be joining us as a discussant at our next in-conversation event, which takes place on 20 July at The Highlanders’ Museum – Fort George! Angela Smith is Professor of Language & Culture and an expert on First World War widows in Britain. Her book – Discourses Surrounding British Widows of the First World War (Bloomsbury, 2002) – provides fascinating insights into the ways in which war widows were represented (by media, legislation, and politicians) and the ways in which they represented themselves, particularly in light of national identity, social welfare, and morality. 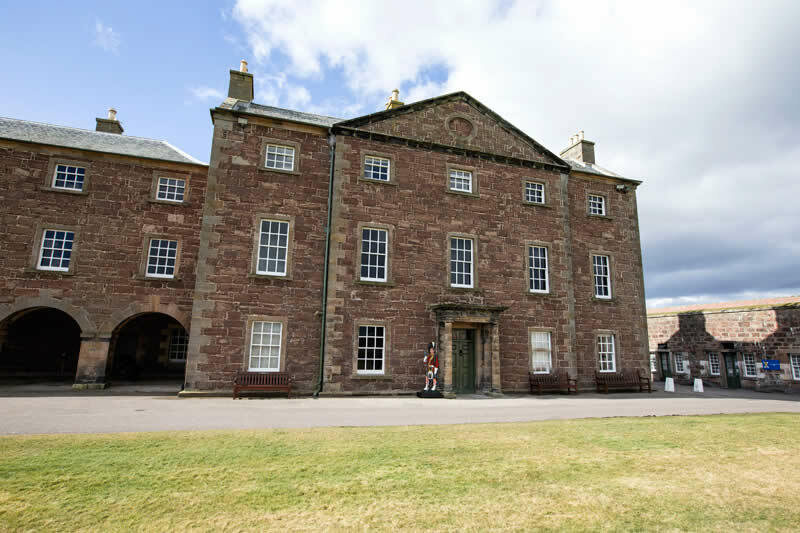 On 20 July 2018, Prof. Smith will be one of our discussants at our next in-conversation event in the magnificent setting of the Highlanders’ Museum at Fort George. More speakers will be announced soon, so make sure you follow our updates here, on our blog, and on our social media channels (Facebook and Twitter)! 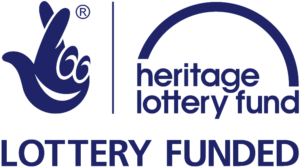 In the meantime, you can book your free ticket for what will be a revealing discussion of the lives and experiences of war’s forgotten women past and present. Places are free, but limited, so make sure you secure your spot here. We’re looking forward to seeing you there! Join Us! 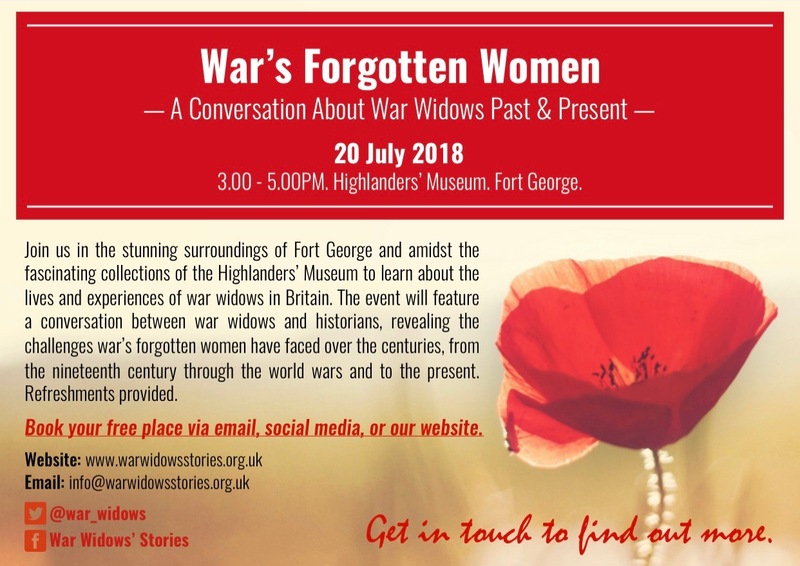 War’s Forgotten Women: An In-Conversation Event about War Widows Past & Present. 8 June 2018. Firing Line Museum. Cardiff Castle.